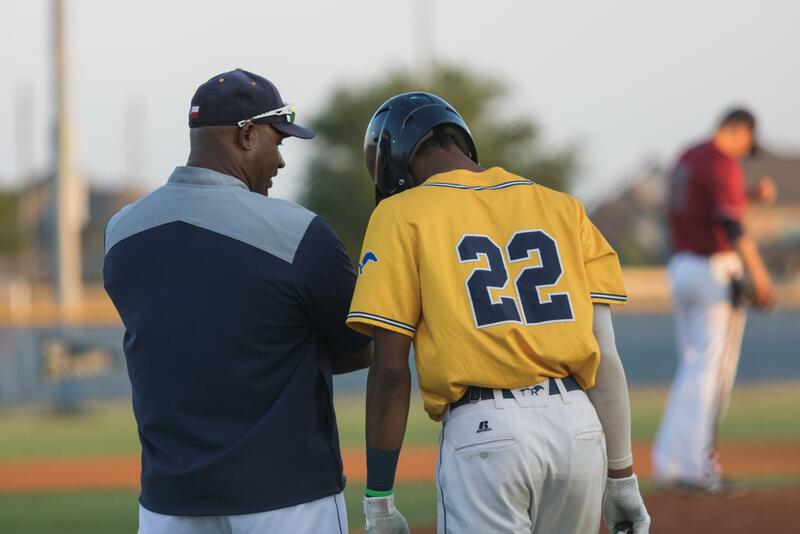 Cypress Ranch Head Baseball Coach, Corey Cephus, has been named the 2017-2018 Texas Coach of the Year for Boys Baseball by the National Federation of State High School Associations (NFHS). CFISD Athletic Director, Ray Zepeda, received the news in early January, in a letter from Dr. Karissa L. Neihoff (Executive Director, NFHS) and Richard G. Baker (Chair, NFHS). Selecting the recipient of this award is a joint effort between NFHS and UIL. The Mustangs had a great season under Coach Cephus in the 2017-2018 school year – making it all the way to state semi-finals in Round Rock, Texas. Coach Cephus was honored to receive the award, and had some great things to say about his program, assistants and his past with the sport. CFISD is honored to have one of its own receive this prestigious recognition. With competition at an extremely high level across the state, Coach Cephus’ award solidifies CFISD as a baseball powerhouse.